The official Miami FC Third jersey for the 2019 season. 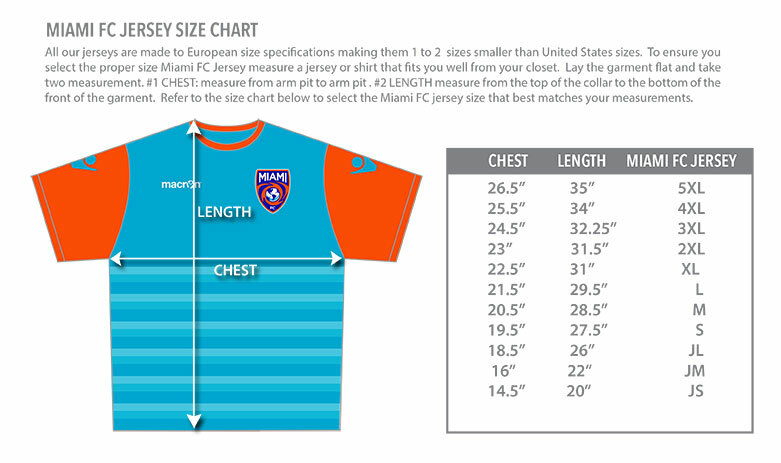 Miami FC official design by Macron. The Miami FC 2019 Third Jersey features a royal blue base with subtle vertical striping and aqua trim.